Bollywood CineTalk: Salman Khan & Shahrukh Khan Clash On Eid 2015? Salman Khan & Shahrukh Khan Clash On Eid 2015? While Eid 2014 is officially booked by Salman Khan, it was being said that Salman Khan's next with Kabir Khan is going to release on Eid in 2015, but now Shahrukh Khan has booked the Eid 2015 weekend for his next after Happy New Year - Rahul Dholkia's Raees. 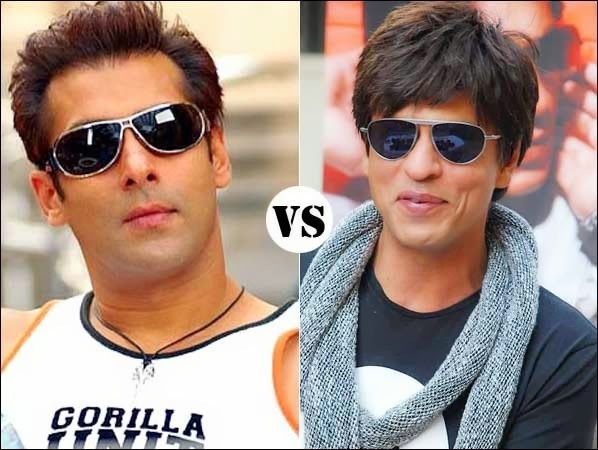 Is the biggest clash of Bollywood on? What do you think?